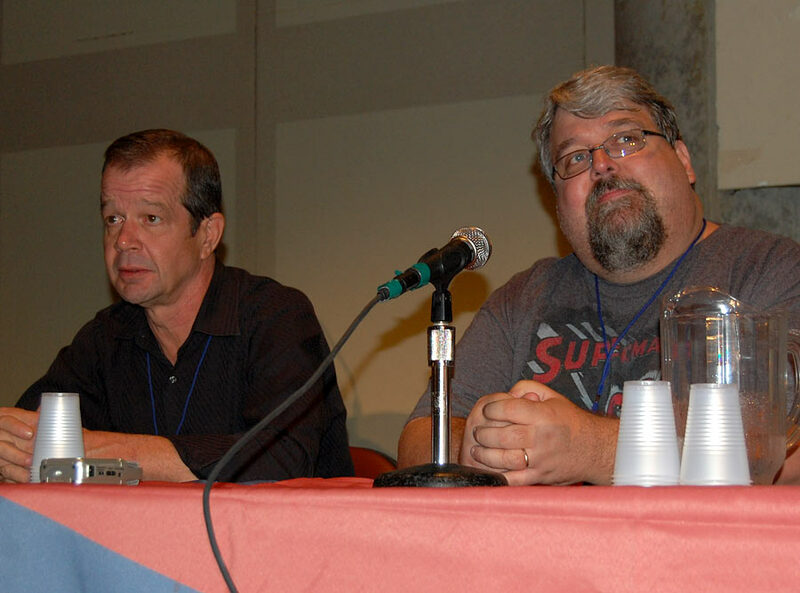 Comic Book Resources covered Darwyn’s spotlight panel last weekend at the New York Comic-Con. This entry was posted in Interviews by Kevin A. Boyd. Bookmark the permalink.